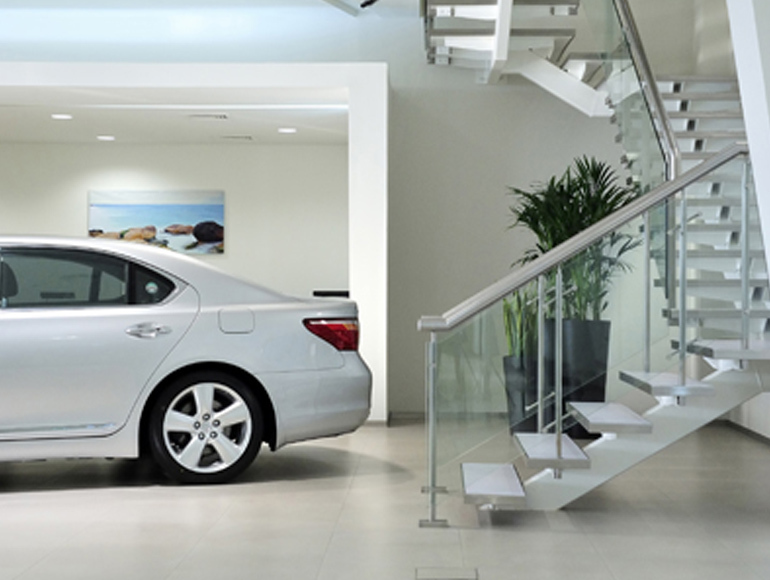 Lexus is the luxury vehicle division of world leading car manufacturer Toyota Motor Corporation and is distributed by Al-Futtaim Motors – Lexus in the UAE. 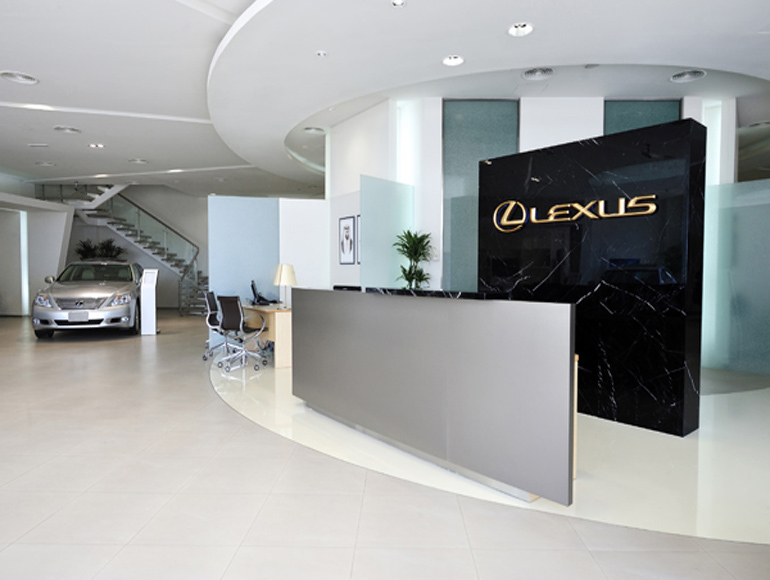 The new flagship showroom and Head Quarters of Al-Futtaim Motors – Lexus on Sheikh Zayed Road, Dubai, was selected to accommodate their expanding team, and offer premium space as a luxury car dealership. 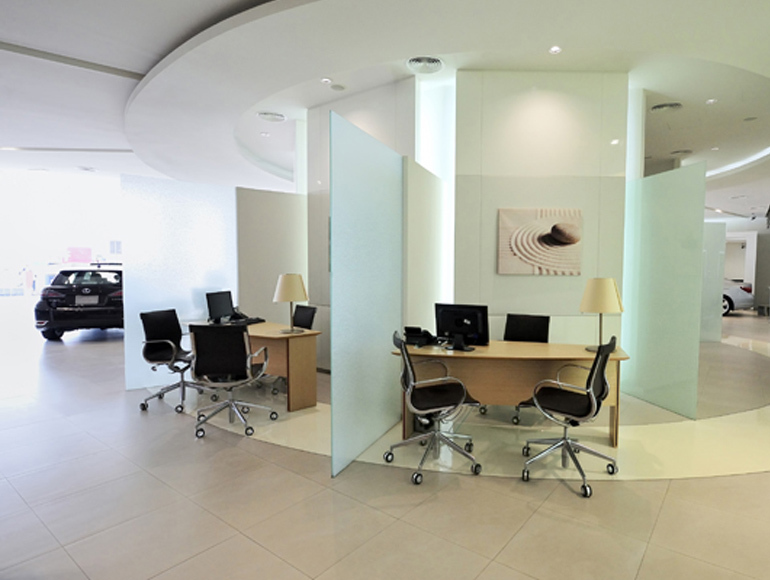 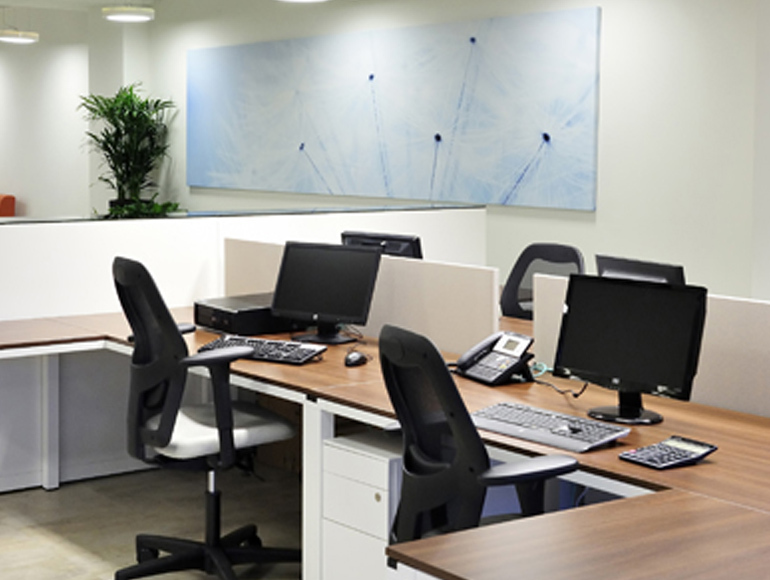 Summertown worked in partnership with Lexus to ensure that the space could accommodate their various needs for vehicle display as well as the head office, and that the workspace was executed to meet global brand guidelines as verbalized by leading international interior architect, Gensler. 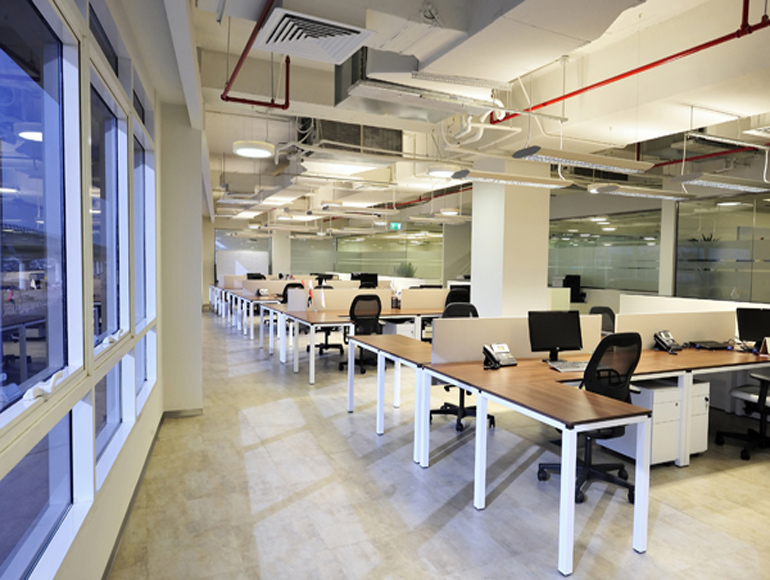 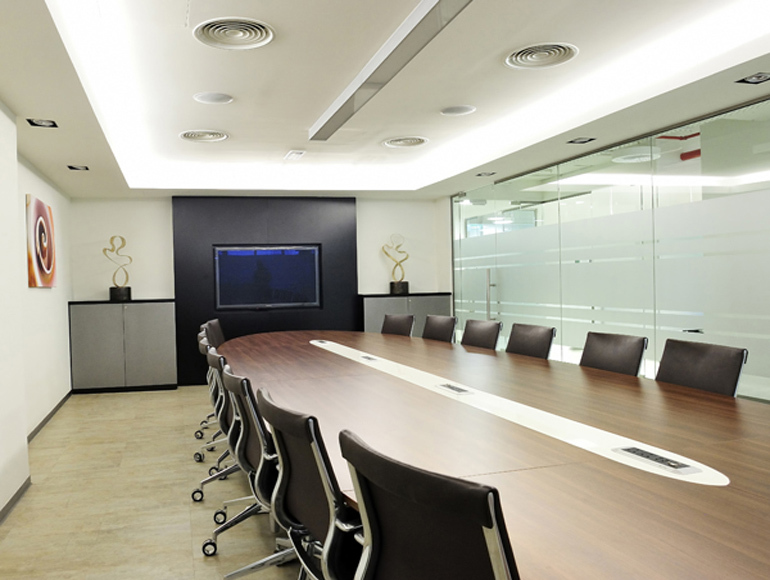 The project was executed in line with global guidelines, quality workmanship achieved and a solid relationship built with the client, hence Summertown has been appointed as the chosen fit out contractor for a second Dubai project.